I wanted to do something a little different here today. I'm constantly being asked by couples whether or not engagement portraits are still necessary/important. I can't say emphatically enough that YES, they are! 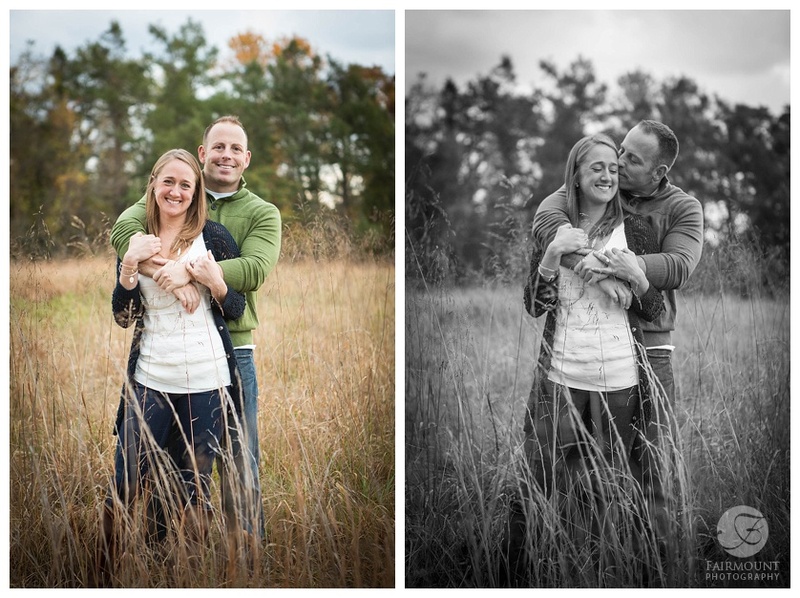 I will admit that the popularity of engagement portrait sessions is waning. A few years ago we were doing engagement sessions with more than three-quarters of our couples and now we are down to less than one-quarter. I asked a few photographer friends and they say the same thing. Whether that's because of financial constraints or some other factor, I can't say for sure. What I can say is that, in other parts of the country, couples are doing MORE than just an engagement session prior to their wedding day. Ever hear of a bridal portrait session? Here is a great article from StyleMePretty talking about them. 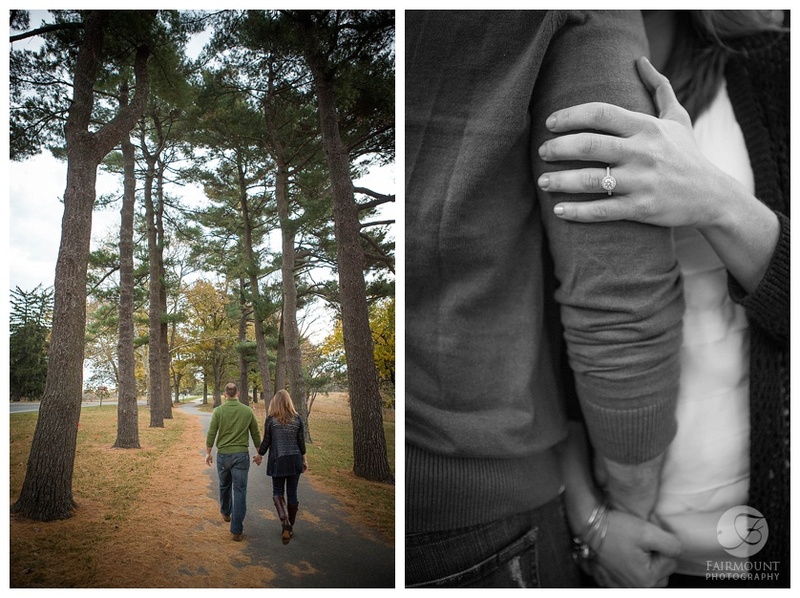 A big reason for these, and engagement sessions, is to get comfortable with their photographers. The benefits of an engagement portrait session can be monumental when it comes to comfort and happiness on your wedding day. To demonstrate, meet Victoria and Matt (pictured)! The main reason I'm always relaying to couples as to why engagement sessions are important is simple: to get to know, and get comfortable with, your photographer! Be honest, how often have you been photographed by a professional? Simpler question, how often have you been photographed by someone you're NOT related to? For most people the answer is NEVER! This was the driving force behind Victoria and Matt's decision to go with an engagement session when they initially booked their wedding package with us. They wanted to get used to working with me BEFORE they were going to be all done up and walking down the aisle. They knew they were going to be focused on more important things on their wedding day so knowing that I was a good fit beforehand was important to them. Another reason I am constantly telling people about why engagement sessions are important is because you get to go somewhere different! Most times on your wedding day you are locked in to places that fit geographically with your wedding ceremony and reception. 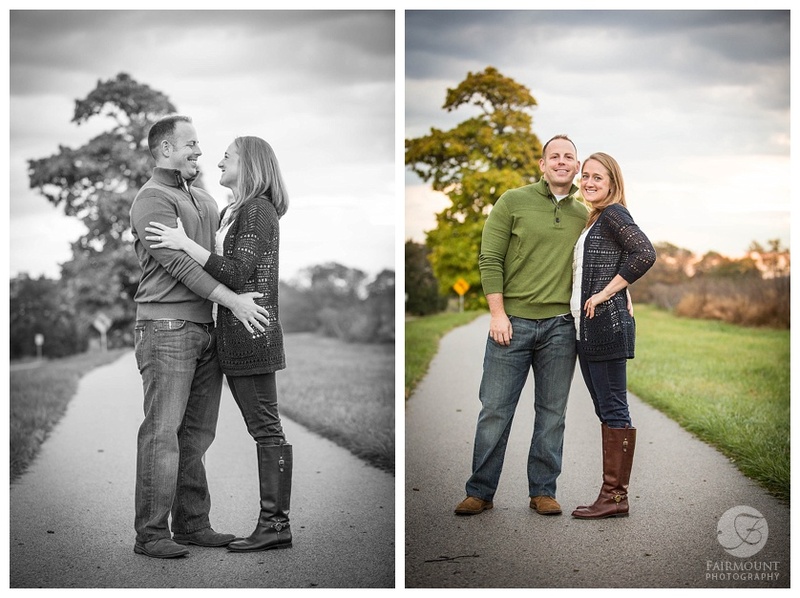 That's why Victoria and Matt chose Valley Forge Park for their pictures! They love the park and they wanted to include it because it meant something to them. BUT it was not realistic for them to visit on their wedding day because it was two-plus hours from their beach wedding. We are strong advocates for the "choosing somewhere that means something to you" part, rather than just picking some place at random. Maybe where you first met? First date? A neighborhood you lived in together for the first time? 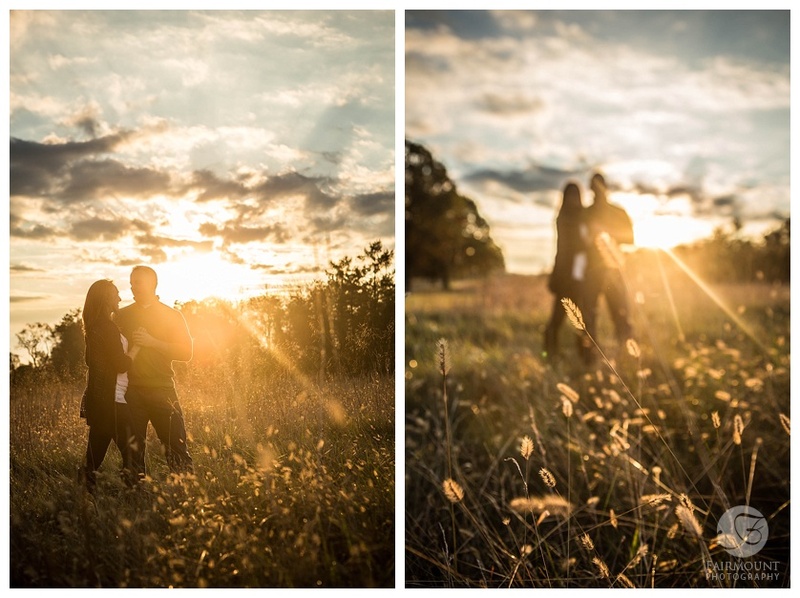 We've even driven to a random sunflower field at sunrise for portraits because that's what the couple loved! Wedding attire versus normal attire is another reason for engagement portraits. Listen, we love weddings. If not, we wouldn't be in this business. But we also realize the benefits of having nice pictures of yourselves NOT in your wedding attire. They can be more versatile. That's why Matt and Victoria went with jeans and nicer tops. You can even accessorize to make the pictures look different. Throw a sweater on. Bring a change of shirt. Hats/scarves/etc. are great for making things look different! Those are the main things we focus on educating our couples about with regards to engagement portraits. Then there are some products — like save the dates or guest book albums — that we can help you create to add a little customization to your wedding day.